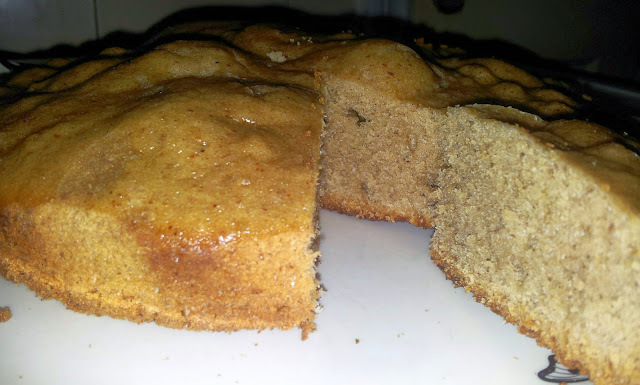 Healthy and tasty wheat almond cake is best for daily intake of nutrition for my kiddies . And it is cooked in 30 minutes. 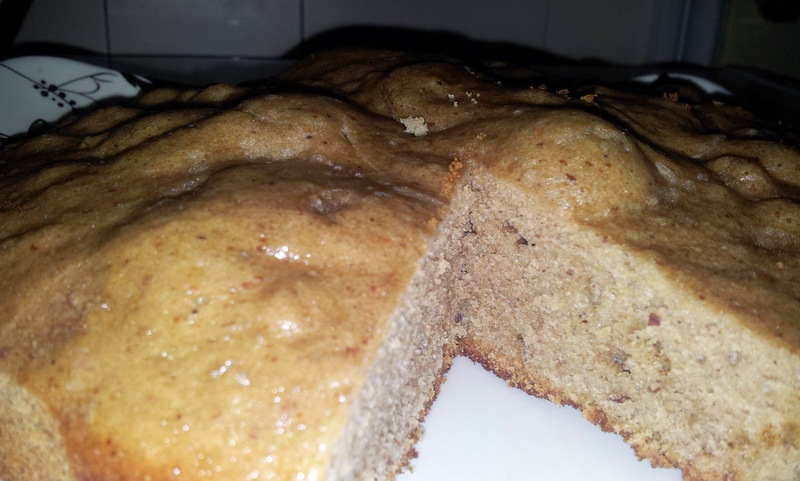 1 cup of wheat flour / all purpose flour . 1 cup of butter unsalted or ghee or veg oil . Put a big cooking pot on a fire on medium flame. Put a base plate or tray upside down so that your baking tray does not touch the pot. This way we are pre heating the pot for a while. 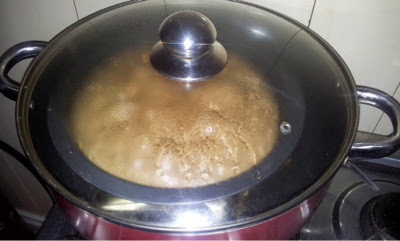 In the mean time take 1 cup of eggs , whisk or churn them in mixer untill you see froth. Mix flour and churn it again , followed by almond and other ingredients one by one . Oil your baking tray , and pour your mixture evenly on the tray . This whole method takes less than ten minutes . now keep your pot nicely inside the pot on a base tray . Cover the. Glass lid and watch the cake rising . After 15-20 minutes you can check cake by inserting tooth pick or knife if it comes clean means its done . Off flame and let it stay untill it gets cold . And you will have delicious cake ready in 30 minutes.